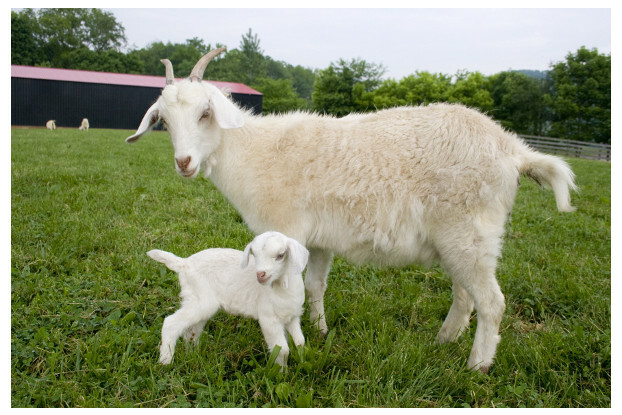 Our Pacific Northwest goat pasture blend contains a selection of grasses, legumes and forbs designed to provide palatable, nutrient-dense forage for your goats. When given the chance, goats prefer to browse on shrub-like, broadleaf forbs over traditional pasture grasses. They also favor a wide variety of plant species. We’ve kept this in mind as we designed this blend specifically for the humid, cooler areas found in the states of western Washington, western Oregon and northwestern California. This blend will provide your goats with all their energy needs, whether you’re raising them for meat, milk or as a hobby.